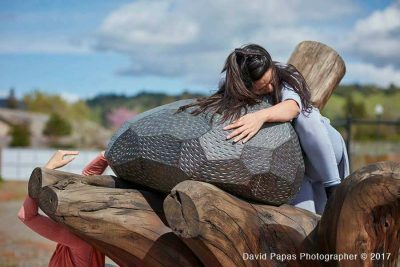 Join us as we remember the “Root 101” sculptures by Bruce Johnson that were lost in the 2017 fires as we dance with Megaflora, a new majestic sculpture by Johnson currently on exhibit at the Children’s Museum of Sonoma County. Our new dance film “Wildfires through the Heartwood” will also be playing inside Ella’s Art Studio. 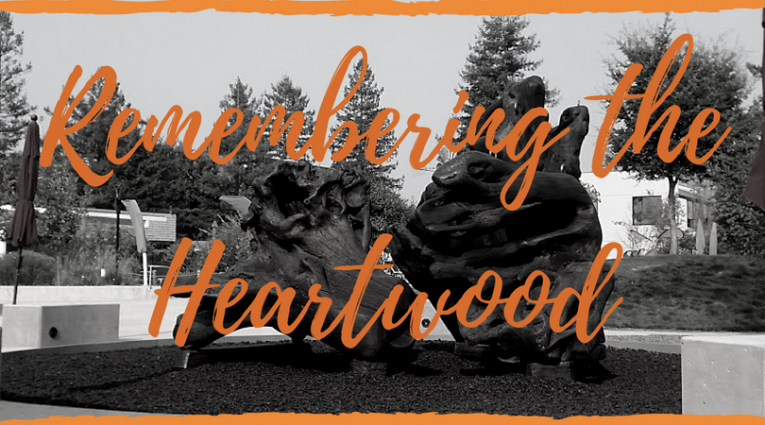 The film features our dances in Root 101, the Bruce Johnson sculpture garden at Luther Burbank Center for the Arts. The film shows footage from before and then after the 2017 fires that damaged many of the sculptures. 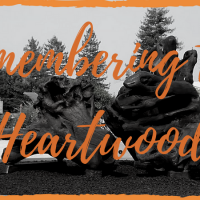 “Remembering the Heartwood” is a part of the Children’s Museum of Sonoma County’s Art Jam!, a monthly visiting artist series where families are invited to the Children’s Museum to create art with a different visiting artist each month.